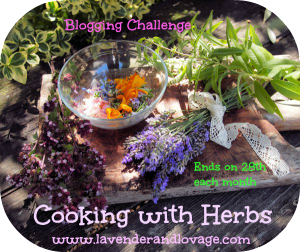 Karen at Lavender and Lovage has picked the very fun theme of “Scarborough Fair” for this month’s Cooking with Herbs challenge. 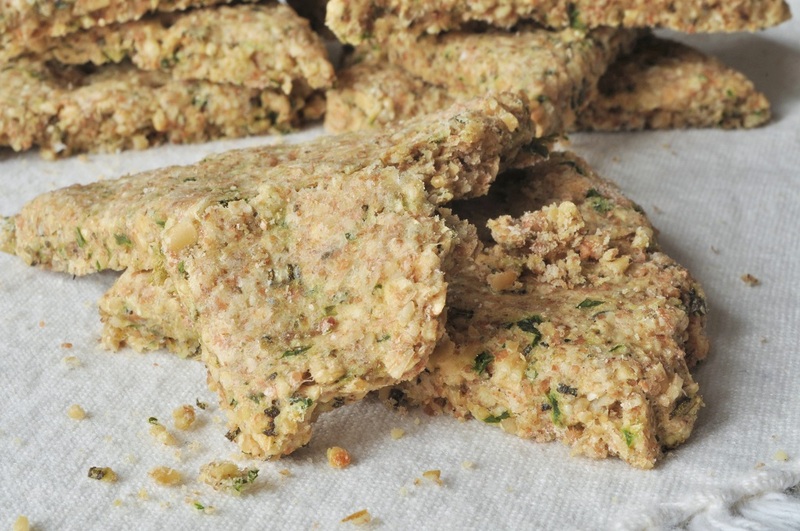 She doesn’t require you to use all four of the herbs listed in the song in order to qualify, and in the recipe that I’ve already linked up, cheddar-sage biscuits, I only used one of them. But it was merely a coincidence that the biscuits had sage in them. I would have been making them anyway on Canadian Thanksgiving and blogging about them here. 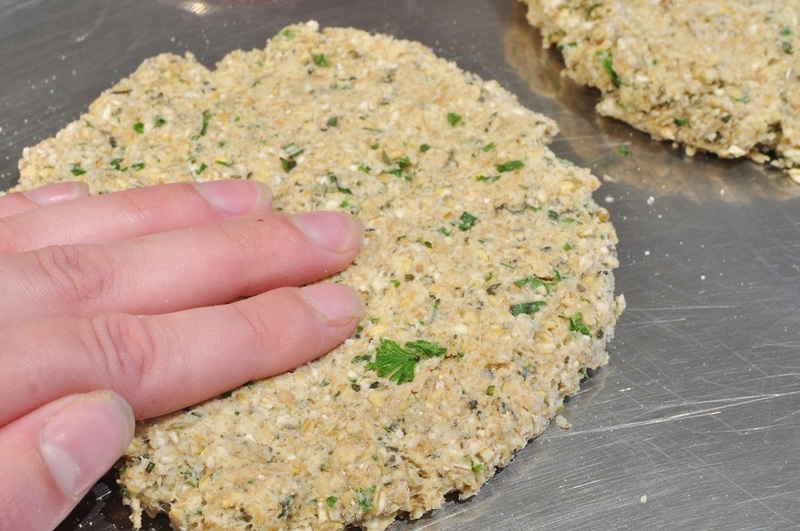 My true intention for Cooking with Herbs was always to go the full mile, and make oatcakes flavoured with parsley, sage, rosemary, and thyme. You see, I love oatcakes. And very early on after I arrived in England, I tried some of the Duchy Originals made with rosemary and thyme. I’ve always enjoyed their shortbreads so much—but I didn’t know that they could do the savoury bit as well! The thin, crisp cakes were just delicious, the perfect little treat to eat with a wedge of cheese at lunch or alongside a cup of tea in the afternoon. And they were even better than shortbreads in one respect: they aren’t sweet, so you never have to feel guilty about eating one (or two or three or however many you end up nibbling away . 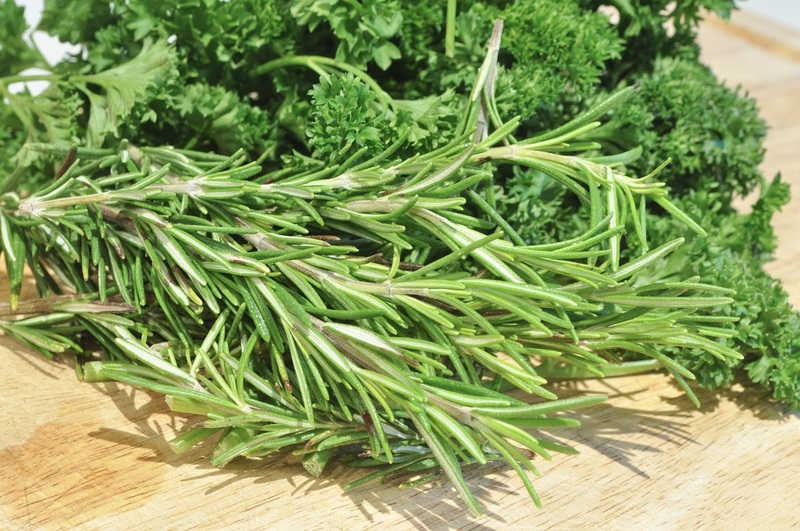 . .
I’d been intending to try my hand at making them at home ever since then, and when I saw Karen’s Scarborough Fair challenge, I immediately knew that it was merely a matter of adding some parsley and sage to a recipe and giving it a go. I enjoyed these oatcakes so much. I made them thicker and more crumbly than the Duchy Originals, which, with all due modesty, I consider an improvement. My only regret about this recipe is that I didn’t make a double batch . . 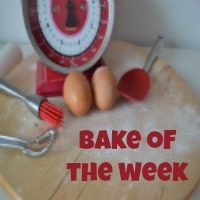 In addition, of course, to Cooking with Herbs, I’m also linking this recipe up with Casa Costello’s Bake of the Week. 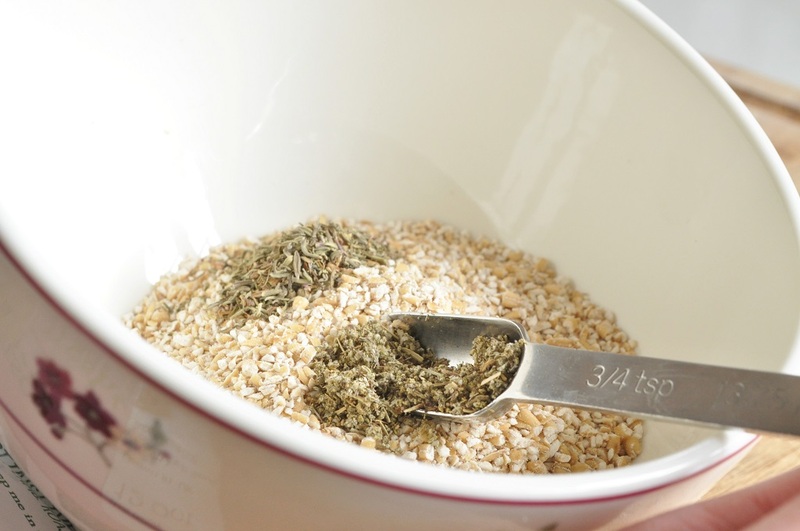 In a medium-sized bowl, stir together the oats, flour, sugar, salt, and soda. 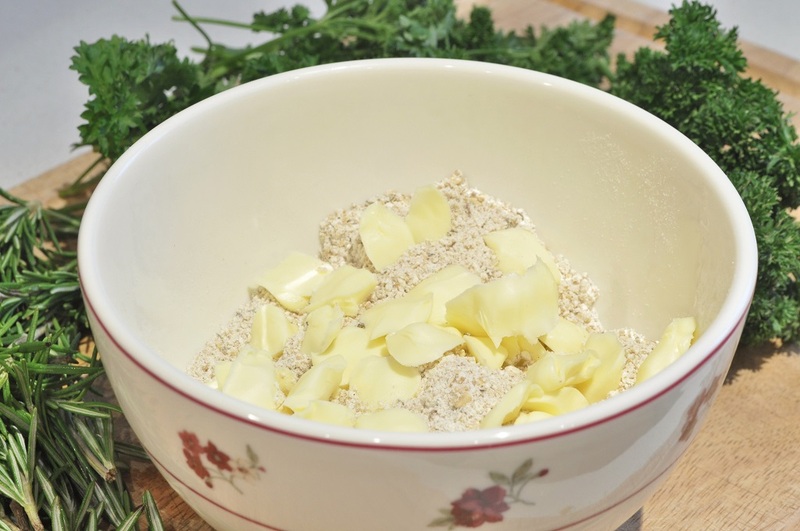 Using your fingertips, rub in the butter until the mixture resembles damp sand. 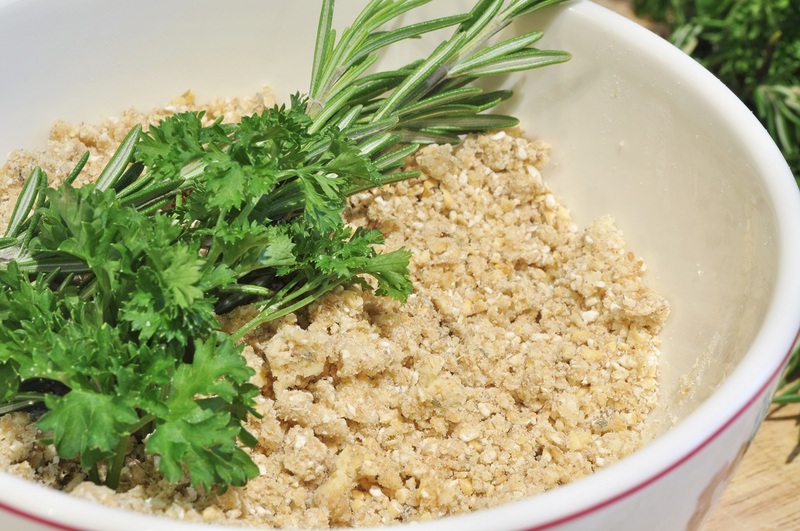 Stir in the herbs and then mix in enough water to bring the mixture together into a soft, crumbly dough. 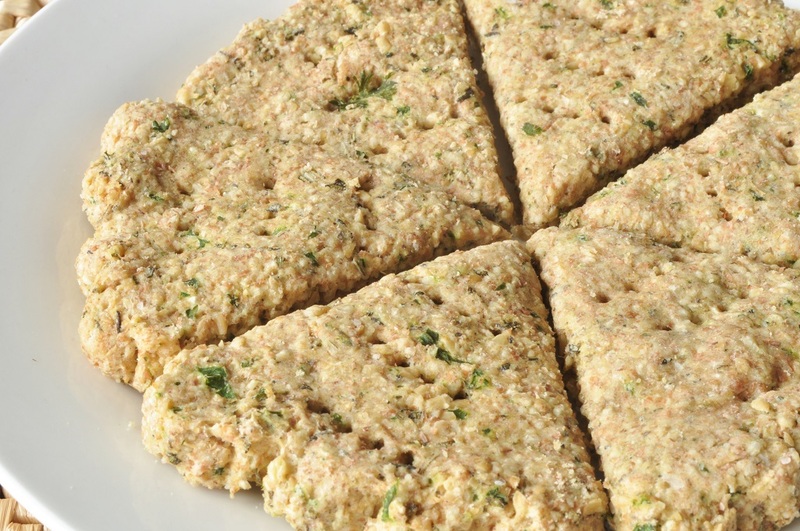 Divide the dough into two equal portions and place them on an ungreased baking sheet. Using your fingertips, flatten the two balls of dough into thin rounds, about ¼-inch thick. Cut the rounds into six wedges each. Place in the oven and bake until golden and firm to the touch, 25 to 30 minutes. 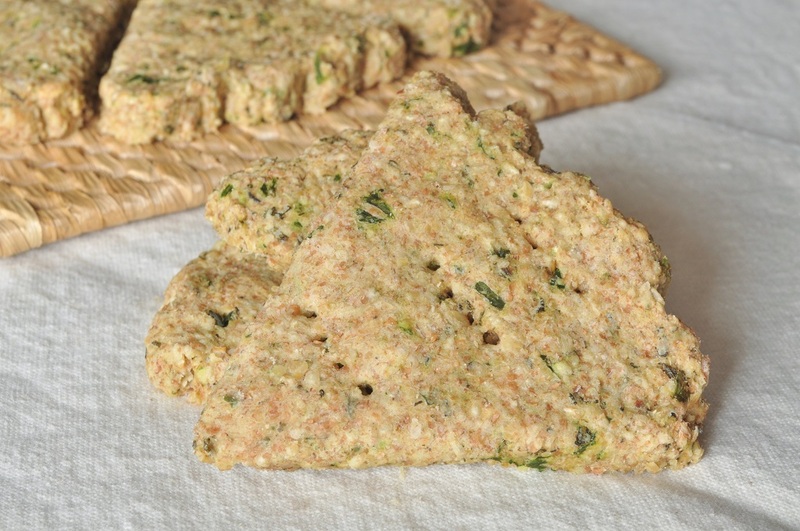 Store oatcakes in an airtight container at room temperature for up to five days. 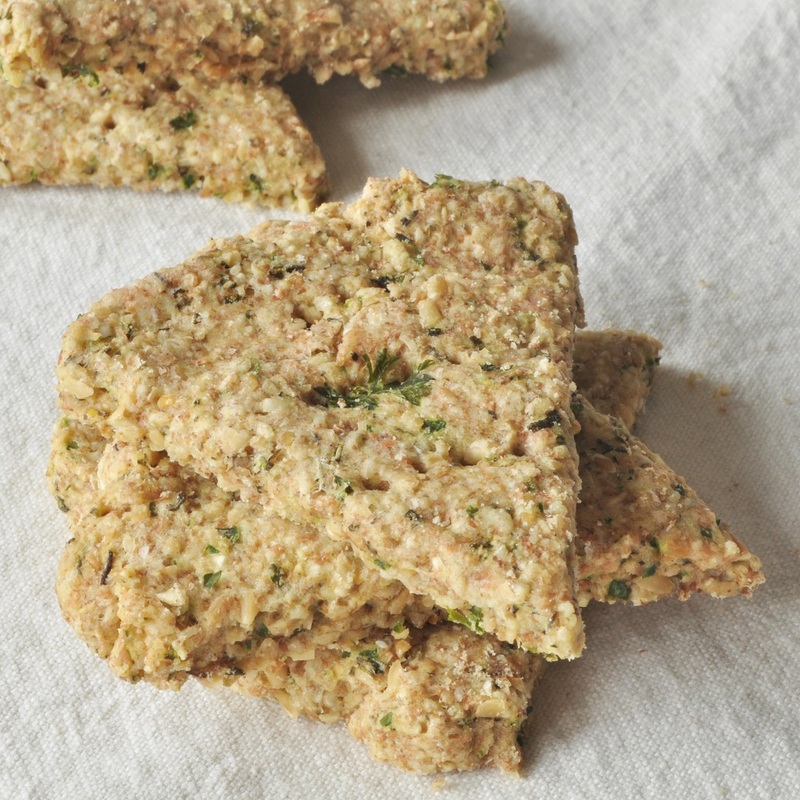 This was the first time I ever made oatcakes at home, although I have made crackers a few times before. It really is something I ought to do more. They’re so simple to make, and lots of fun!